Sometimes when inspiration strikes, you just have to roll with it. A few of these didn't work out so well, but most are just crazy silly, though possibly kinda cool. 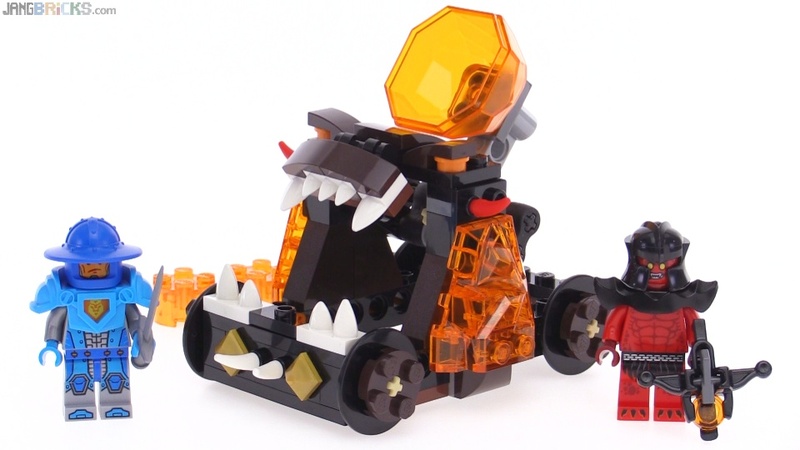 I think LEGO should sell something like this! 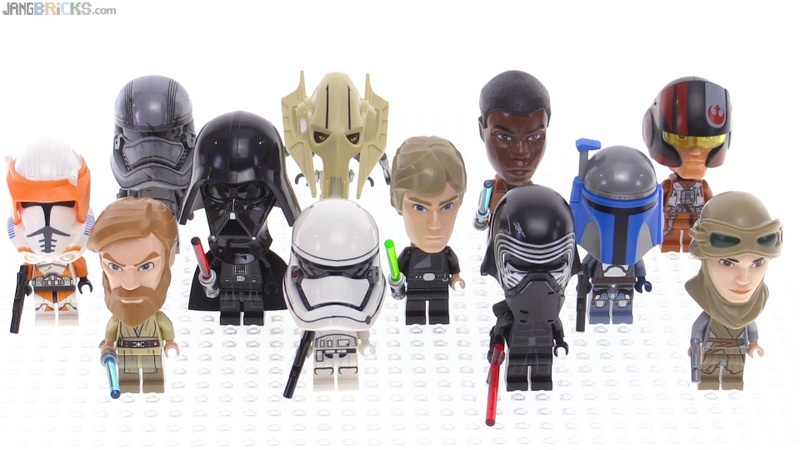 Video: Custom LEGO Star Wars CHIBI minifigures! I've reviewed a few of these ETA-2 models now and each one looks like a simple recolor of the last, but a closer inspection reveals new small tweaks. Interestingly this is the first one we've gotten in this particular livery since 2005. 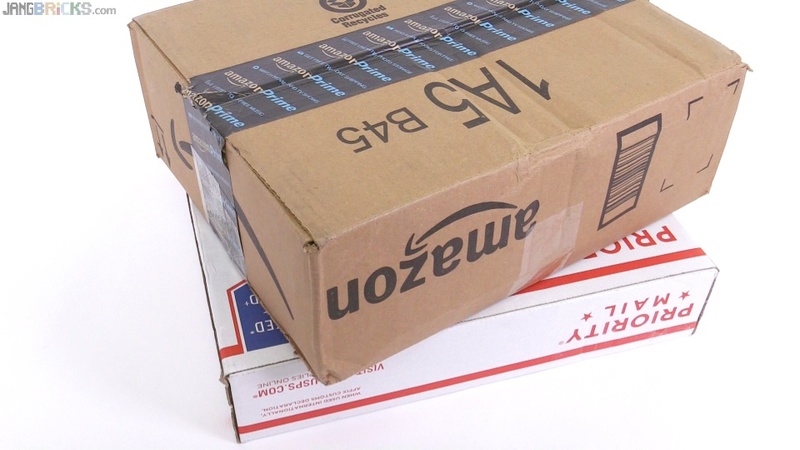 Pictured above is an object that seems instantly recognizable at first glance. LEGO has, at various times throughout its history, held a number of patents and trademarks for something just like it. 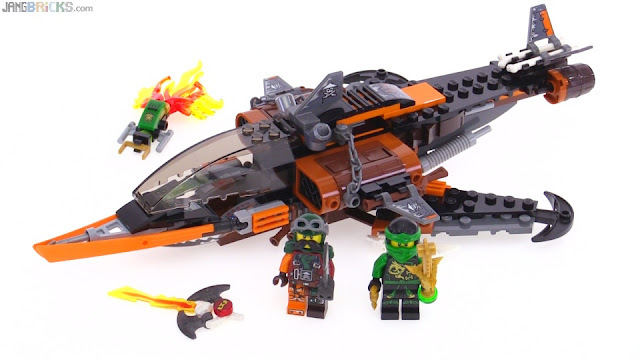 However, pictured above is not a LEGO product, nor a knock-off thereof. It is, in fact, the patented design that LEGO copied to create its now timeless and world-dominating toy line. Even this, however, was not the first studded, rectangular, interlocking block design used as the basis of a children's building toy system; not by a long shot. This video, especially the first 4 1/2 minutes of it, is the culmination of a few months of casual research and investment. 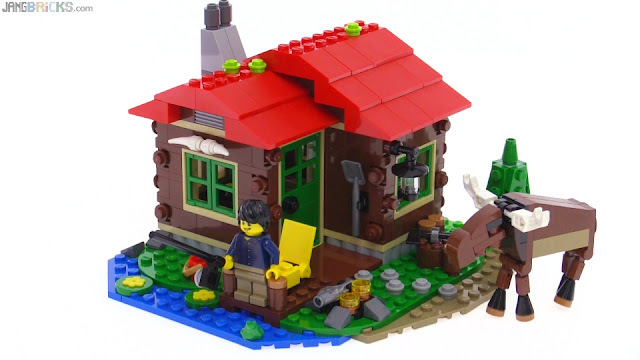 My original intent was to simply find a first-generation LEGO brick and an earlier Kiddicraft brick to display as food for thought for folks who lambaste the likes of Mega Bloks and other LEGO "compatible" brands. I never expected to learn that Kiddicraft made three sizes of bricks (each of which LEGO followed in some way) dating to before WWII. 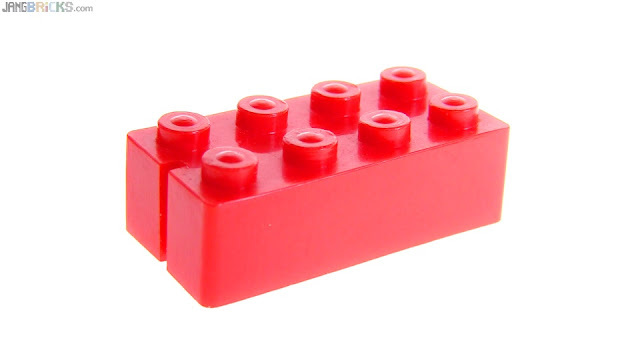 I couldn't have imagined I'd end up with a bag of red 2x4 studded plastic bricks from a brand called ELGO, nor prewar versions of the same made of wood. What came even a half-decade earlier blew my mind even further. 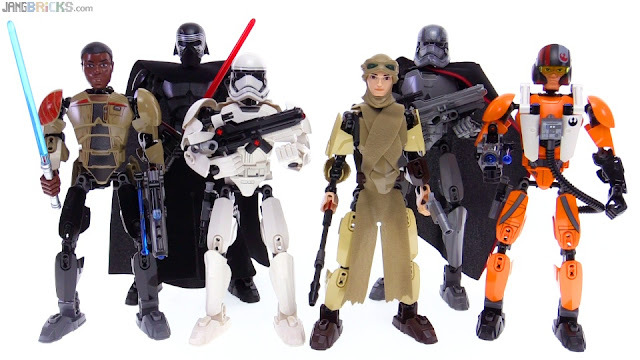 LEGO Star Wars TFA buildable action figures compared! 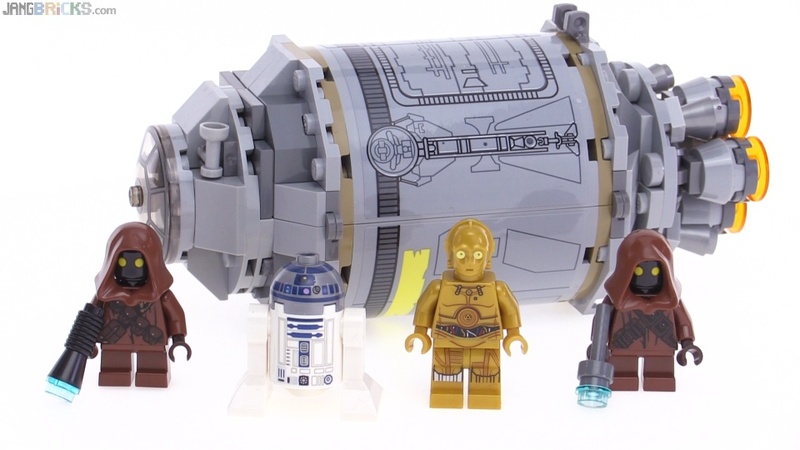 By viewer request, here are all of the Star Wars Episode VII buildable figures from LEGO together in one place at one time. 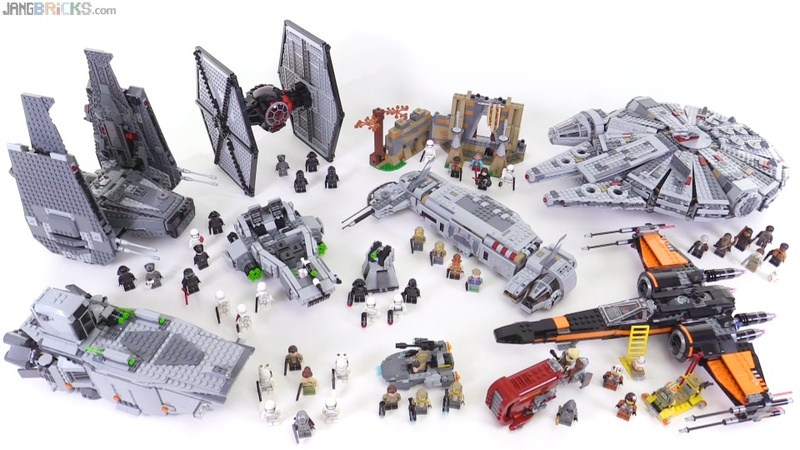 Video: LEGO Star Wars TFA buildable action figures compared! 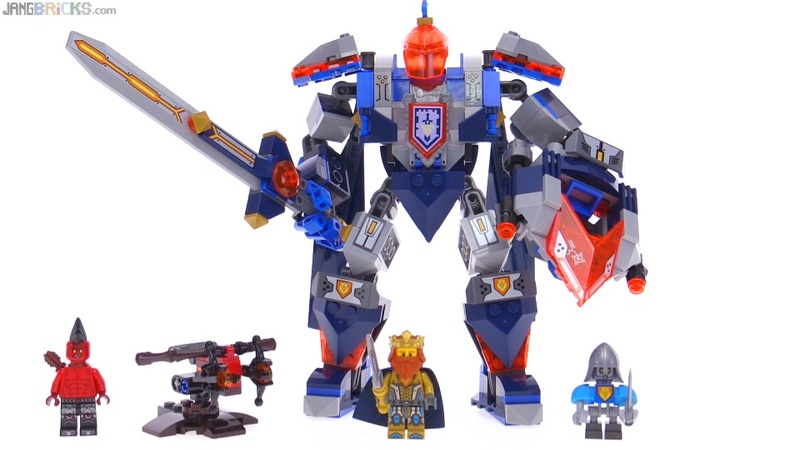 LEGO Nexo Knights huge battle display! All wave 1 sets together! Long before the first wave of LEGO Nexo Knights sets were released, I decided to dedicate a couple small tables worth of space under my city to displaying them together. 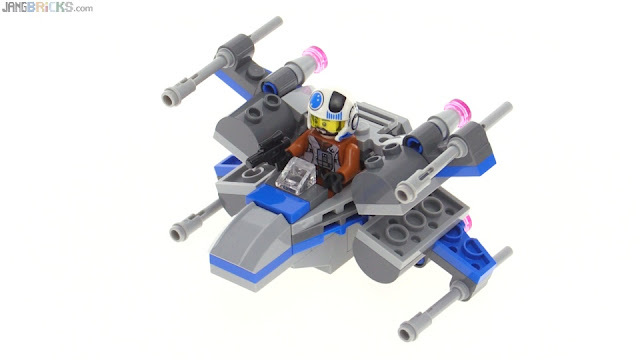 I figured with as much as LEGO itself had promised to invest in the new theme, I should make a bit of investment, myself. 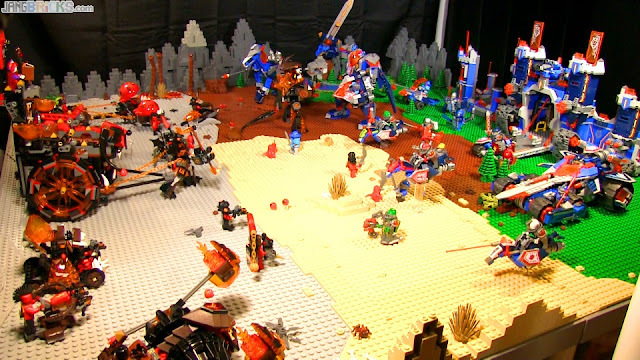 Video: LEGO Nexo Knights huge battle display! All wave 1 sets together! 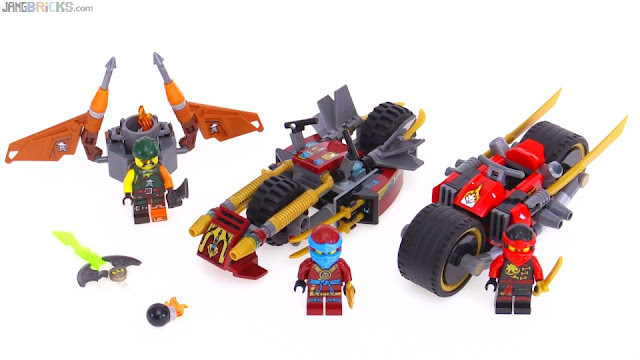 I'm not sure how I'll treat wave 2, but won't decide until I have those sets in hand and see how much space they need and how well they integrate with the initial stuff. 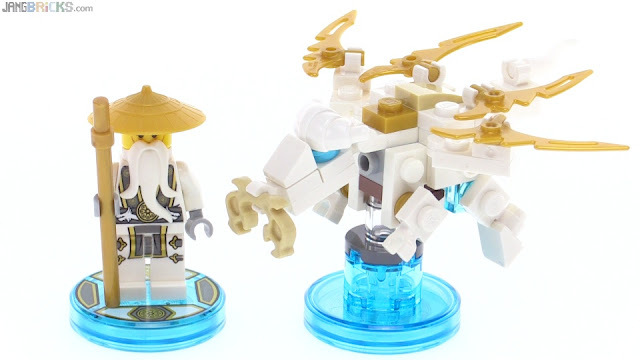 Nothing too fancy here, just the last of my reviews of the latest wave of LEGO Dimensions add-on packs. 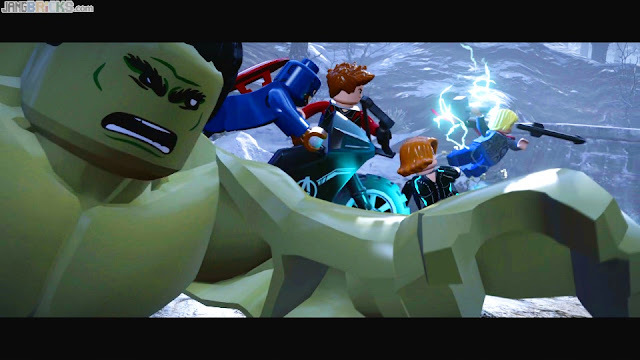 A new day, a new LEGO game. I actually did the digital pre-order on this one & started playing it minutes after its release. Learning from experiences with my last two gameplay series, I'm already taking steps to make this one more fun to watch. The game, itself, is helping quite a bit, too. Woot! 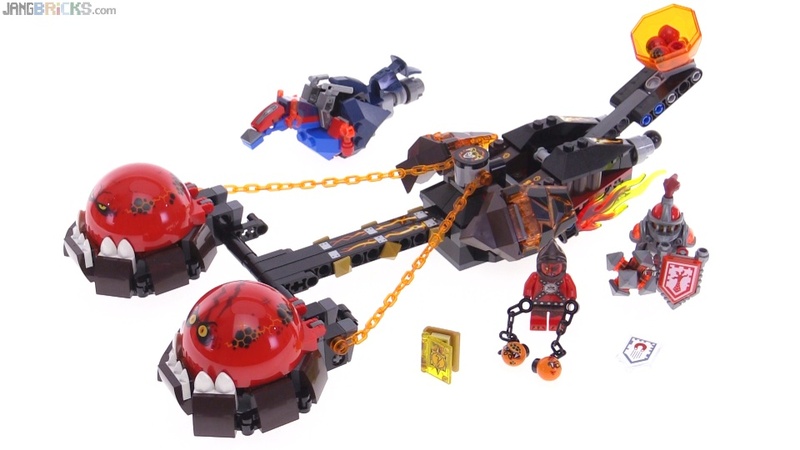 More LEGO stuffs. 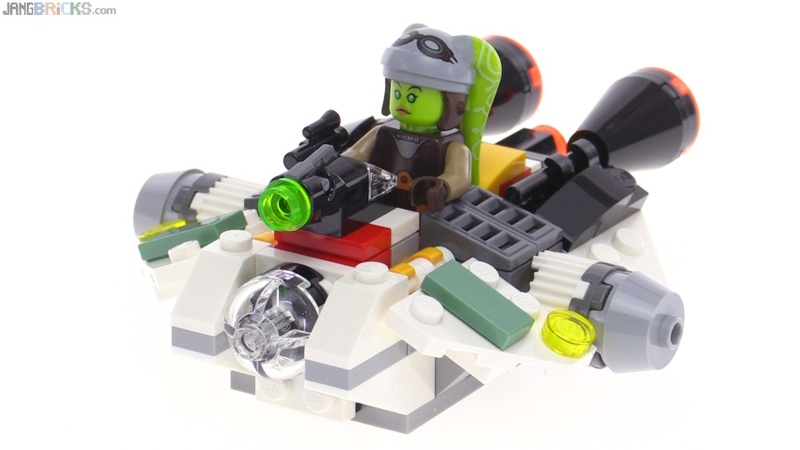 I've reviewed over 100 LEGO sets for 2016 alone already, and now I can finally prepare to slow down and shift my focus back in a more fun and rewarding direction -- building custom stuff! Whelp, with the exception of a the upcoming promotional and/or retailer exclusive polybags, I've now completed my trek through the premiere wave of Nexo Knights sets! Another LEGO Star Wars ship gets the mini-me treatment, this time the Ghost from the between-trilogies Rebels TV show. Yuuhp! 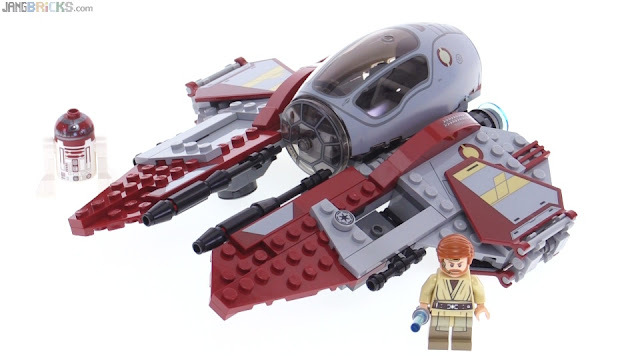 Still more original trilogy LEGO Star Wars stuff out this year! This one's a real market-placement oddity to me since the last version, 9490, was only discontinued a couple of years back. Did I miss a public outcry? 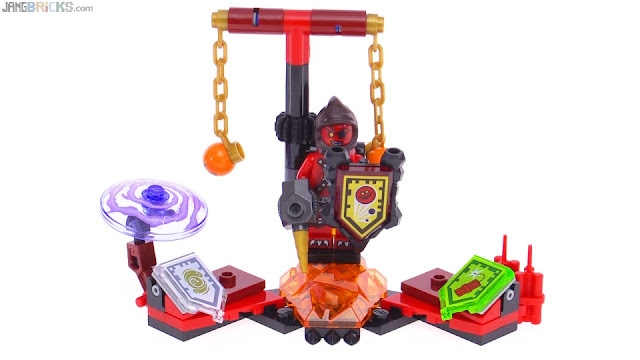 Ah well, whatever the case may be, the new set is better, and has cool figures. Lately I've been making small silly mistakes with some frequency, usually obvious word substitutions. I apologize for this. I've looked into the problem thoroughly and it is clear that I am pushing beyond the limit of my mental capacity of concepts & facts to hold top of mind. The things I'm juggling include every single key event, location, character, and vehicle (with proper pronunciation of each, etymology & canon evolution as appropriate) in all 7 Star Wars movies plus much of the 121-episode Clone Wars series which I've recently re-watched, plus all 8 main Halo game campaigns, plus the current seasons of Ninjago & Nexo Knights. 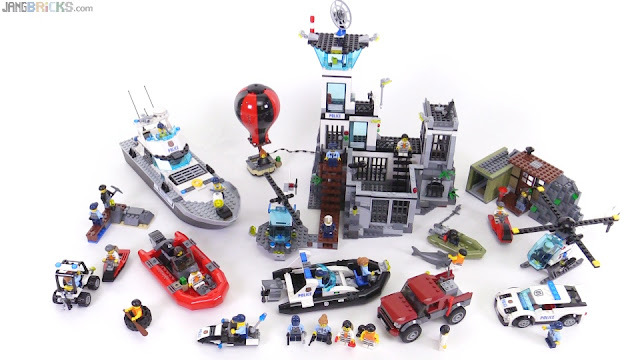 Adding to all of this are the relatively short-term memory needs of the parts, builds, and backstories of each of the over 100 "2016" sets I've reviewed as of this 4th week of January. I'm also of course chronically mildly sleep deprived (better to work & produce videos to entertain everyone than to rest!) and additionally got sick this past week like so many other folks ('tis the season). The evidence could not be more clear that my brain is too small & feeble to handle more of this, so I have no choice but to scale back the demands I make of it. After prioritizing my options, I'm going start by cutting back on responses to the endless stream of incorrect viewer challenges to (correct) facts presented in past videos. I probably waste too much time defending correct statements anyhow, so this will have multiple benefits. Having processed & held onto so much information about fictional universes, it's sensible to let much of it fade from the fore and just brush up as appropriate when needed for specific new reviews. Not knowing something in the first place always makes it difficult to acquire a full understanding on command, and a lot of context is often mixed. Re-activating old knowledge, though, brings with it most of the little cross-references & histories that were learned over time, but can't be quickly gleaned from a simple web search or Wikipedia scan. Surely it will also help that I'm getting over my brief sickness, and I'm down to less than 30 new sets in the queue to review, so I'll soon have the option again to adopt a more reasonable schedule that includes some rest. 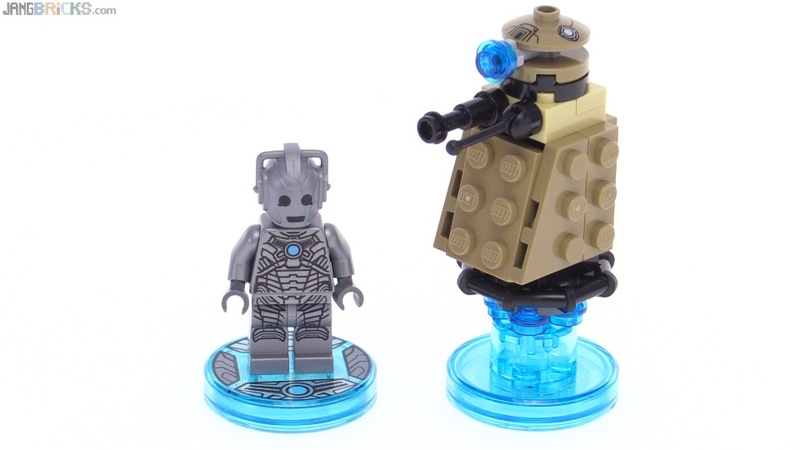 It's a good thing Dimensions add-on packs are on sale many places, as I'm sure a lot of Whovians will want to get one or more of these even in the absence of any interest in the game. 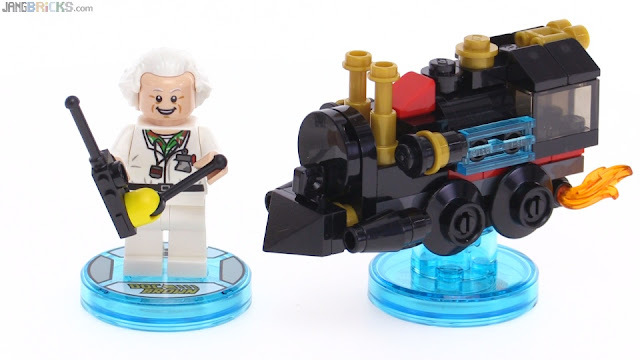 The Doc Brown figure in this Dimensions fun pack differs by one part from the previous version, and what a difference that one part makes! This is the last Nexo Knights "Ultimate" pack in this first wave of sets. They severely de-bulked Onua this season vs. last, and I think that's a really good thing as he looked pretty awkward before, but he lost quite a lot of the uniqueness of his form in the process. I'm glad he no longer looks entirely like Chi Gorzan, but am I the only one now seeing Chi Razar in him, with the pointed, feathery shoulders?! Cool color scheme & parts on this sidekick/helper figure, but one of my least favorite of the Creatures. 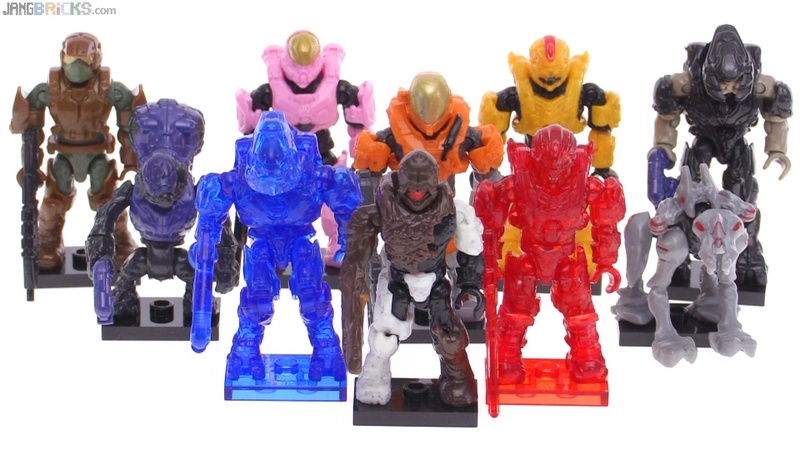 Mega Bloks Halo Delta Series full review + chase figures! Finally got my last figure from this series to allow me to do a full review of the latest mystery pack Halo micro action figure series from Mega Bloks. For the first time I've been able to pick up the transparent/active camo "gummy" figures quickly enough to include them here as well rather than covering them in a later video. Video: Mega Bloks Halo Delta Series full review + chase figures! All LEGO Series 15 Collectible Minifigs reviewed! 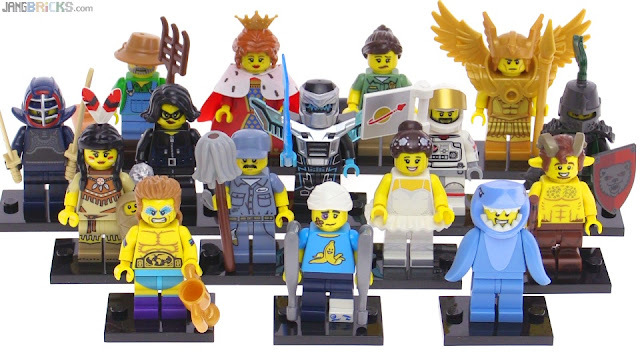 Video: LEGO Series 15 Collectible Minifigs detailed review! I've been looking forward to building & reviewing this one for awhile now, I just hadn't found the right time to squeeze it in. The thing is very nice, but not quite as awesome as I had hoped, mostly because of some small quirks. 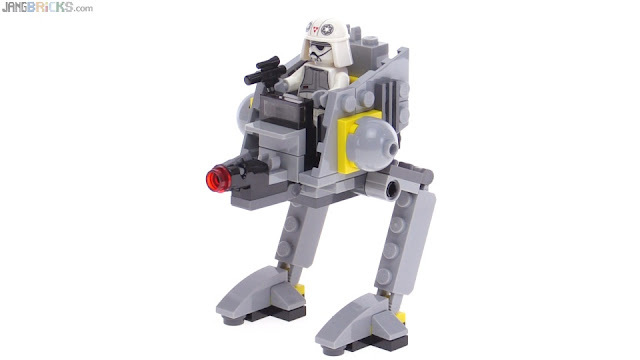 The irony of this Microfighters release towering over the AT-AT from the same series is not lost on me. This is a fun little toy regardless. 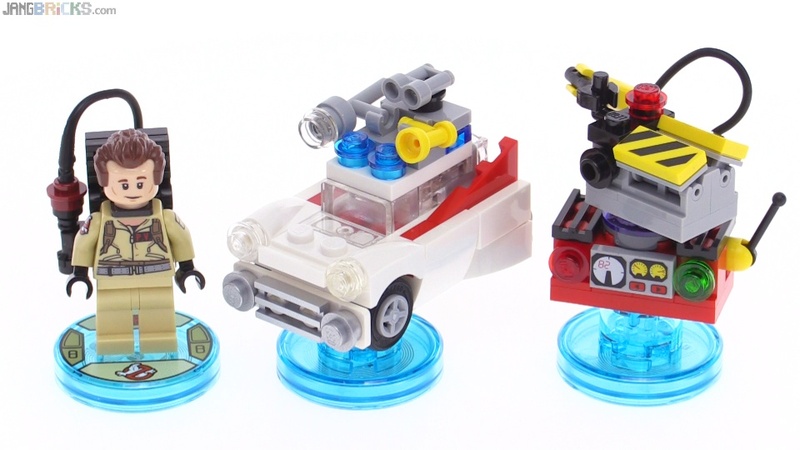 It's been awhile since I last reviewed anything related to LEGO Dimensions! The latest wave of add-on packs came out this week and I built them all during nearly 2 days my voice was completely unusable, so I'll start getting caught up here over the next few days. I also owe you all my last 2 or 3 playthrough videos for the game itself! The end (for now) is nigh; just a handful more Nexo Knights sets to review before I can sum up the big first wave. 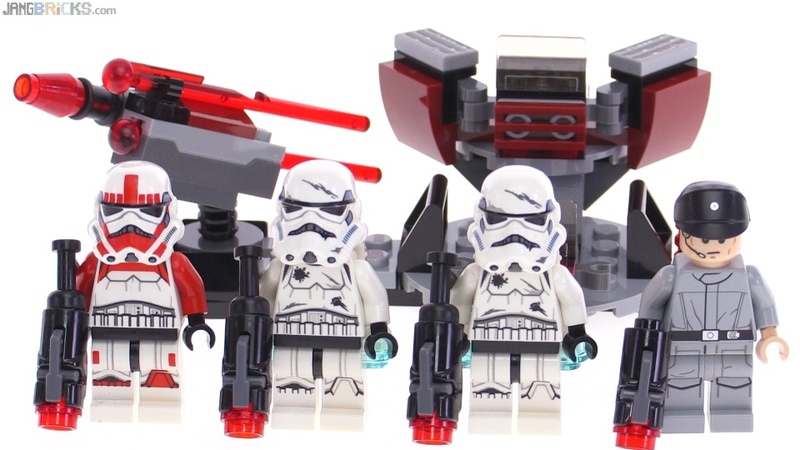 One last LEGO Star Wars troop builder pack for the season, this one also inspired by the latest Battlefront game. Behind the scenes, this was probably my single most physically painful review ever, recorded with a sore throat that burned every time I moved my mouth. Apologies if my voice isn't exactly the same as usual! This Original Trilogy LEGO minifig troop builder is derived from the latest Star Wars Battlefront game. Really long name for a really small set. 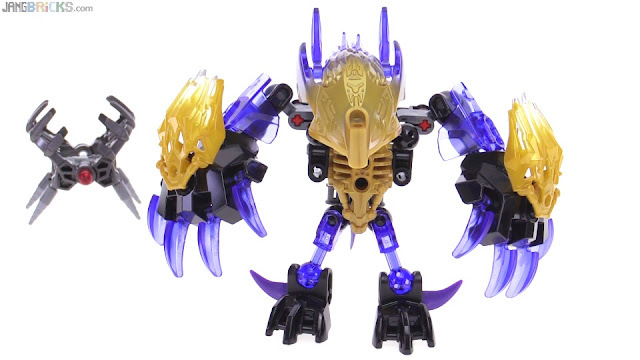 This one surprised me with the inclusion of a named character that they don't even officially list on the box or S@H.
One more creature down, still a stack of Bionicle sets remaining to be reviewed! 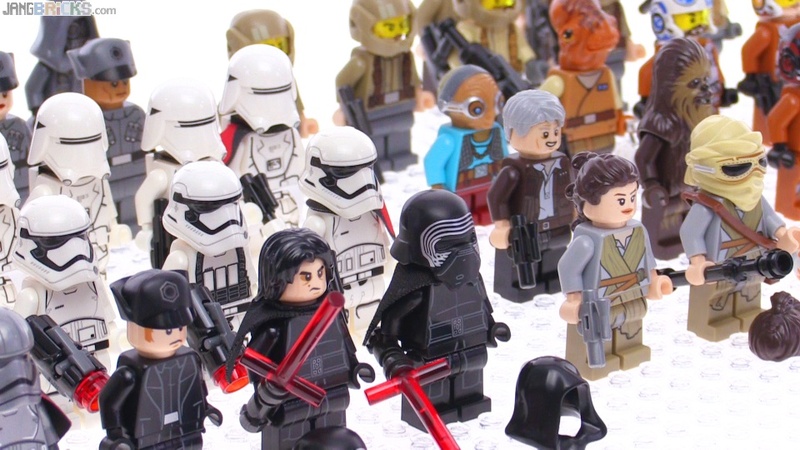 All LEGO Star Wars Force Awakens Minifigs Jan. 2016 update! Update time! 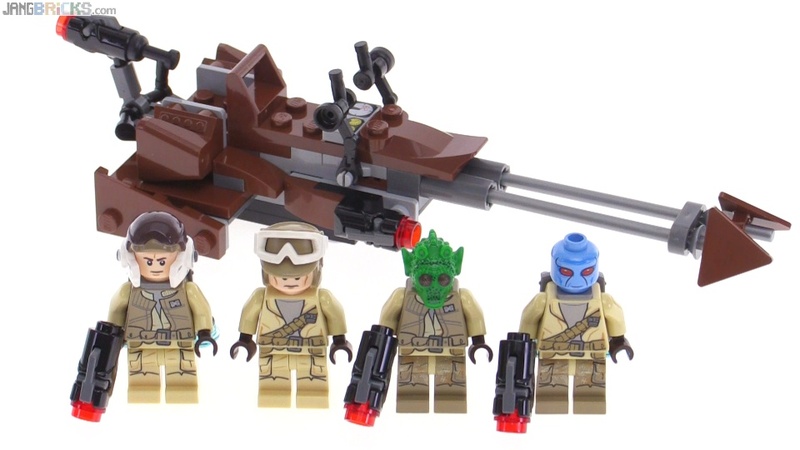 I did an overview of the TFA minifigs after the first wave of sets, but now that we've gotten more, I've fleshed out the ranks a bit! Video: All LEGO Star Wars Force Awakens Minifigs Jan. 2016 update! LEGO Ninjago Skybound wave 1 sets together! Here's another quick & easy to digest small summary of a whole wave of sets, collectibles & figures. There are more Skybound/season 6 sets to come, but this is it for the moment! 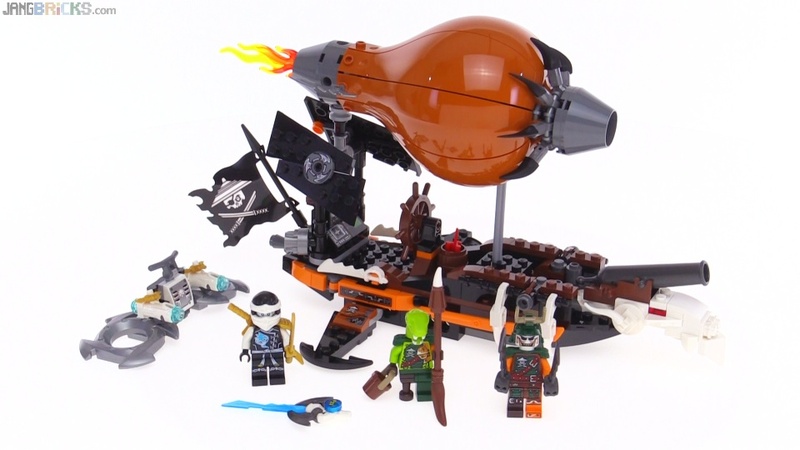 Video: LEGO Ninjago Skybound wave 1 sets together! One more Toa review down, still more of them and their creatures to go. 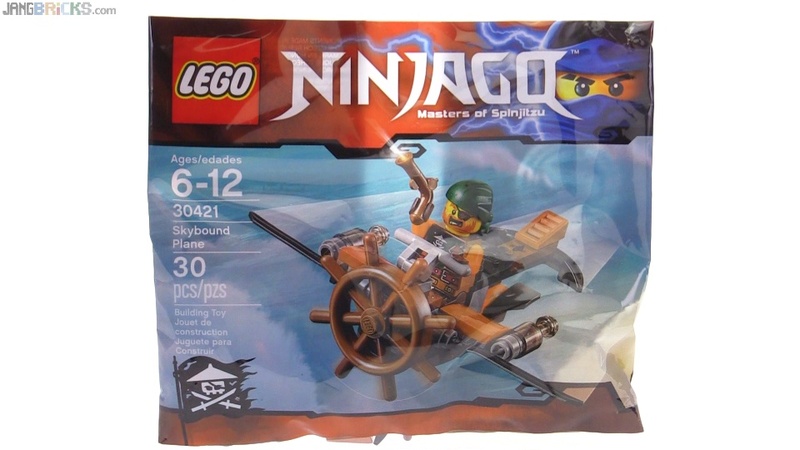 Here's the flagship of the Skybound pirates & largest of the first wave of LEGO Ninjago sets for 2016! 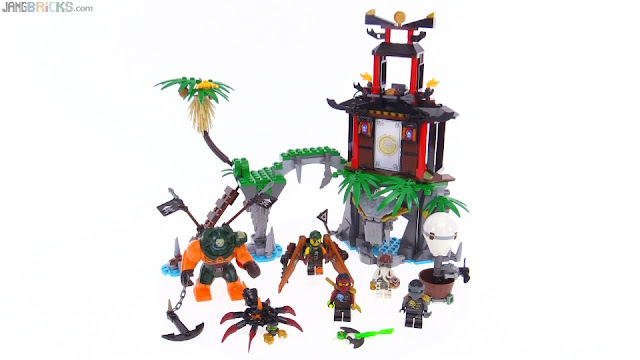 As if Cole's Dragon wasn't cutesey enough, here's an even smaller Ninjago season 6 set! 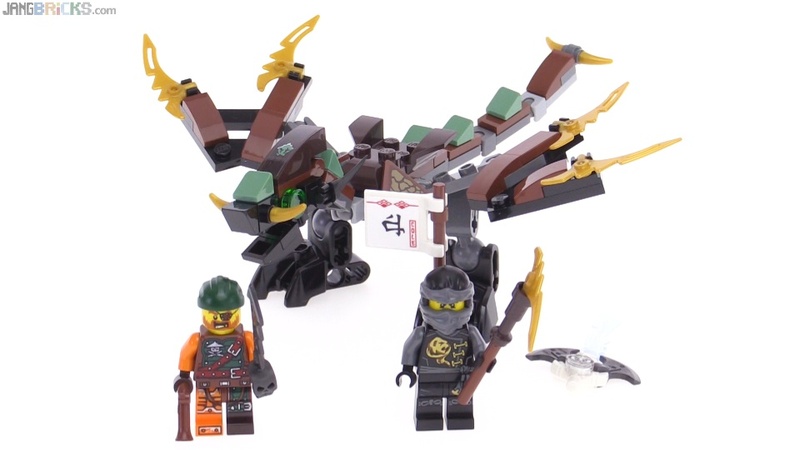 It wasn't long ago that I was hoping aloud that LEGO would make some small standalone Ninjago dragon sets. Here they've done one, now I want more. 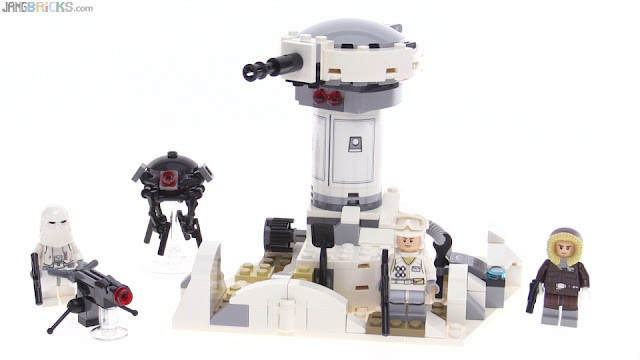 It's a return of the original trilogy all over again with I believe the second LEGO set to feature this particular setting. 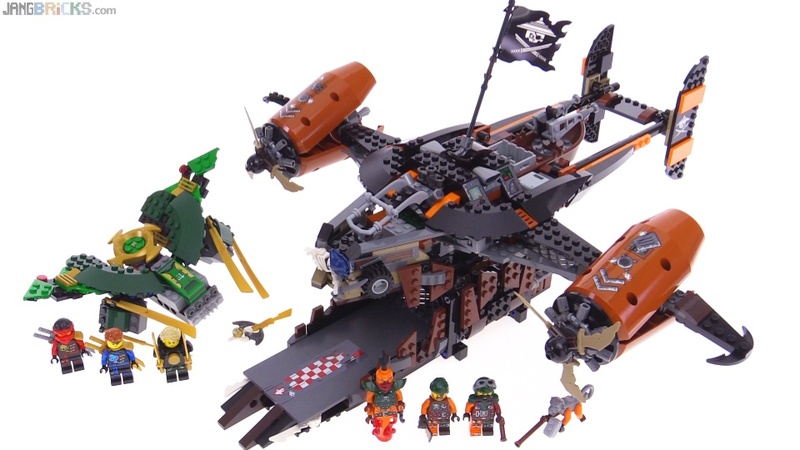 Alright LEGO pirates, here's what we're gonna do. We're gonna take a tiny hot air balloon, and turn it on its side. Then we're gonna attach it to an old wooden gunboat. Seems legit? Alright, this is the last of the Star Wars buildable figures for now. Bucking the recent accidental trend, I seem to have have saved my least favorite for last. 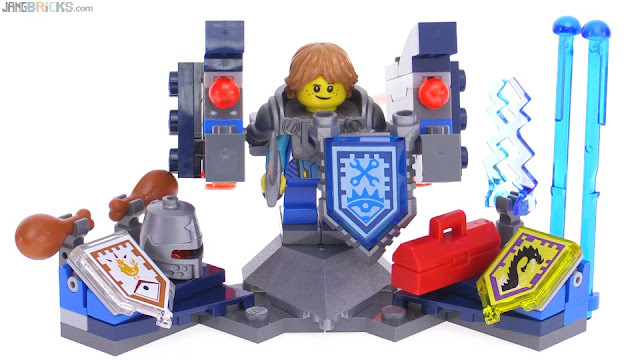 Interestingly, this is a fairly unusual split of assemblies for a LEGO set, with three items of almost comparable visual presence. 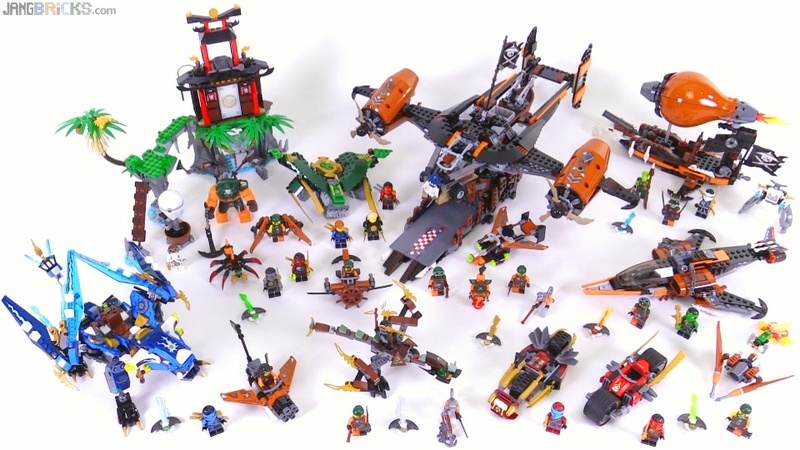 Ninjago gets a lot of vehicle & aircraft sets like nearly every other LEGO theme, but I'm glad that they save at least a little bit of space in each season for a proper structure and/or terrain set. It's important, I think, as figures need places to travel to with all of the modes of transportation they're given! 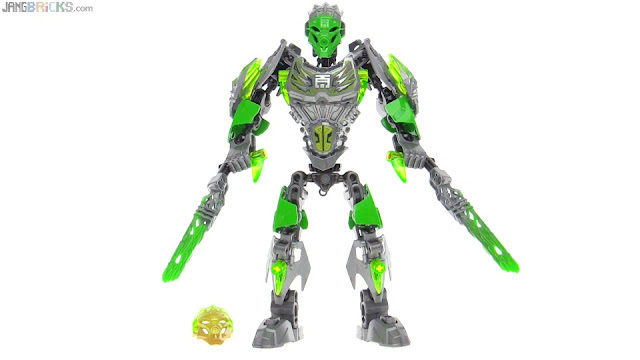 Introducing the big baddie of the latest Bionicle wave. Don't think you can fully defeat him, though; he'll be back next season, possibly even badder! Mega Bloks Covenant Watchtower review! 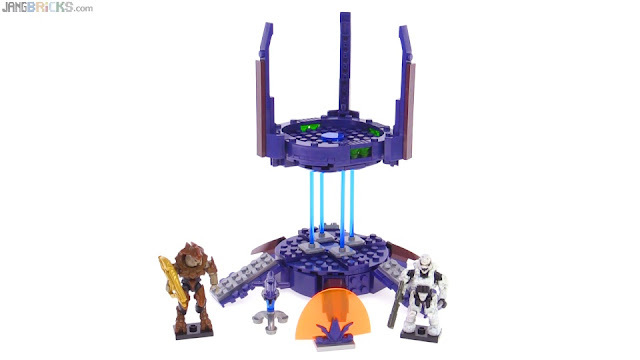 The first standard Covenant overlook tower we've gotten from Mega Bloks in over half a decade! Why aren't these more common? Video: Mega Bloks Covenant Watchtower review! Normally you'd think putting anchors on the wings of a high-performance fighter jet would be a bad thing. 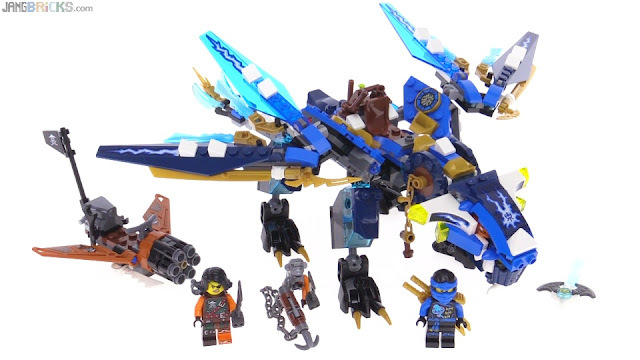 In the new season of LEGO Ninjago, though, it works just fine and makes perfect sense. Today I continue my ongoing "LEGO versus" series with another comparison against Playmobil, here focusing on one of the more memorable elements of subject matter for either brand. 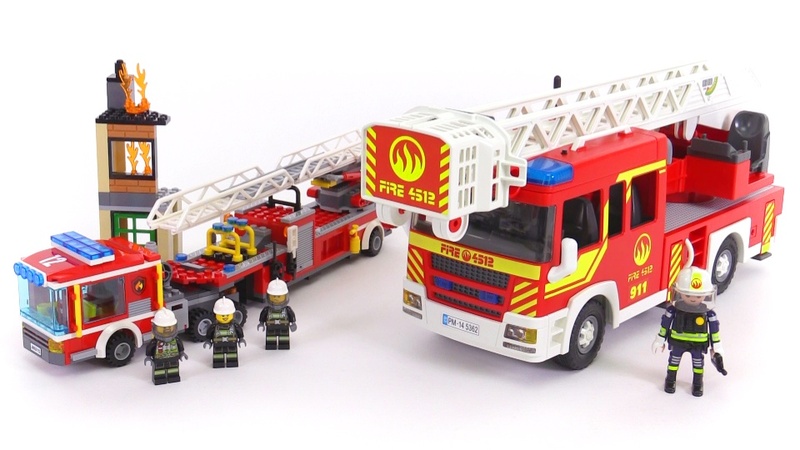 I of course already did my full review the LEGO Fire Truck, and you can see the Playmobil Ladder Truck review over on JANGmobil. LEGO City Police 2016 sets together! I've completed all of my reviews for yet another full series of sets! This is everything on the roster for the Police sub-theme of City with the exception of one as-yet unreleased polybag. 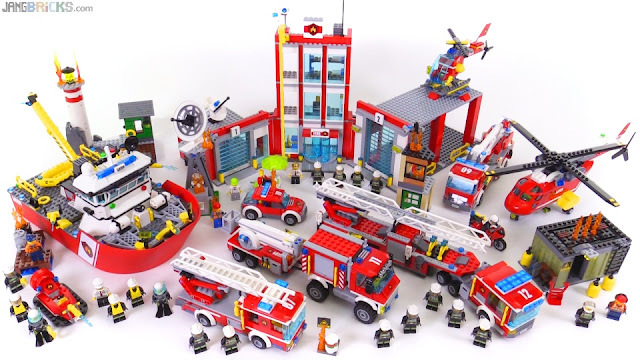 Video: LEGO City Police 2016 sets together! 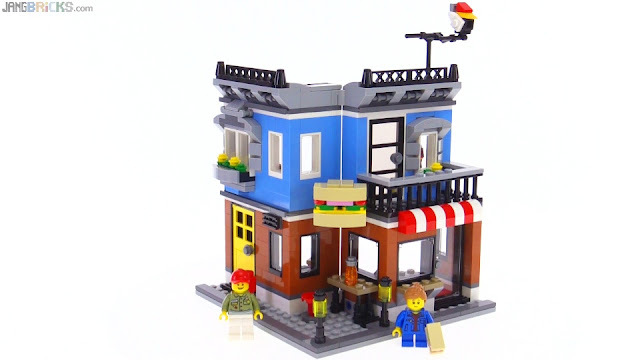 The primary version of this new LEGO Creator building is a deli with a small apartment overhead, and without any rebuilds you can configure the whole thing in 3 distinctly different shapes. The second build is a flower shop that can be closed & squarish or open and wide. The last is a 2-story townhouse with a comically small footprint, but a downright ingenious set of options to connect it to the first build! 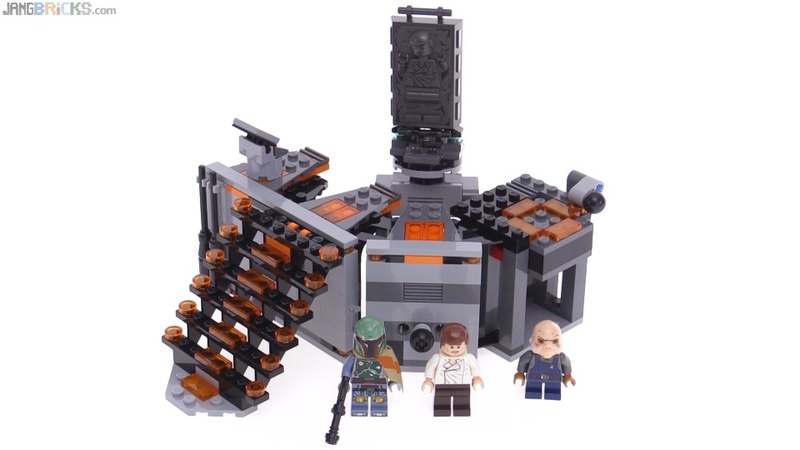 This set is essentially a three inter-connectable midi-modulars in one. It's fantastic. 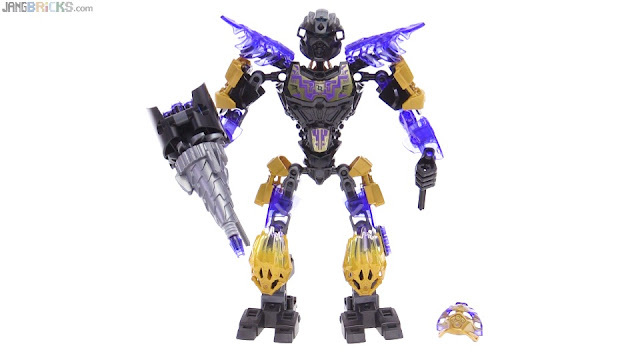 Looks like I saved the best for last (in my opinion) in this first release wave of Mega Bloks Halo single-figure packs. 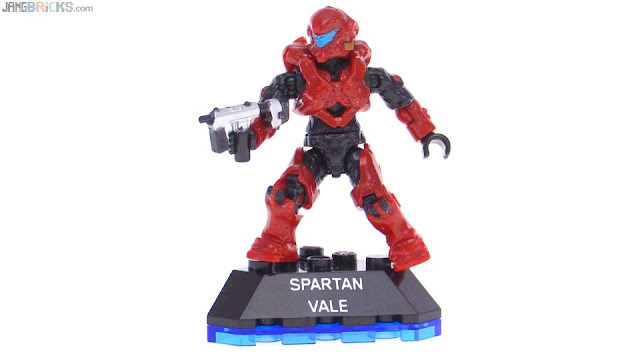 They made a pretty distinct, collectible figure out of Sangheili-lovin' Vale. 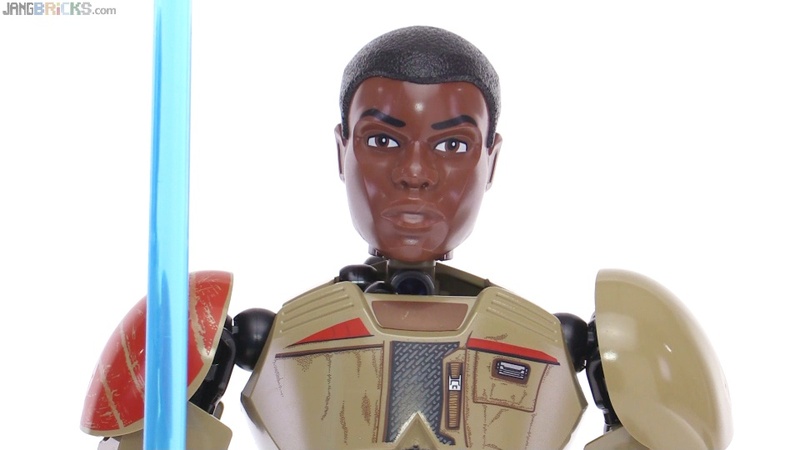 I did one of these wrap-up videos after wave 1 of the Force Awakens sets, and now with the second wave added in, the collection looks significantly more impressive, especially once I line up just the figures. This stuff is expensive, but good. Hopefully the next release batch will focus on locations & structures and also include more smaller sets.